No one please send any of my online hate messages or threats to my mom — she'll also get ideas. Simran Jeet Singh, 33, is a professor of religion at Trinity University, as well as a writer and activist. He often shares his thoughts on social and political issues on Twitter, where he's amassed a sizable following. 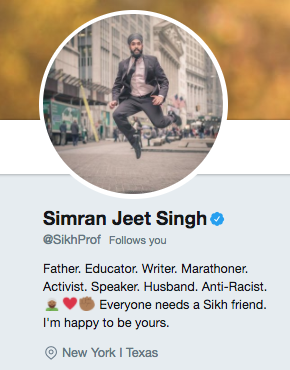 One very devout follower of Singh's tweets is his mom, Parvinder Kaur, who creeps on his page "to get updates on my life," Singh told BuzzFeed News. On Tuesday, Mama Kaur decided to create her own Twitter account. "I asked her why she started a new account, and she said she felt like not many people were on Facebook anymore, and that a lot of the stuff she wanted to follow — like political news and justice work — was more accessible on Twitter," Singh said. However, in creating her account and navigating Twitter, Kaur came across racist and hateful tweets directed at her son. Some of the tweets told him to "go home" or to "go back" to where he's "from." The two of them briefly talked about it over the phone on Tuesday. "My mom’s always had a good sense of humor about this kind of stuff — and she passed that down to my brothers and me," Singh said. Along with some general concerns for her son's safety and well-being, Kaur had one reaction toward the trolls and bigots urging him to leave the country. "She asked me to tell people thank you for trying to get me home to Texas." 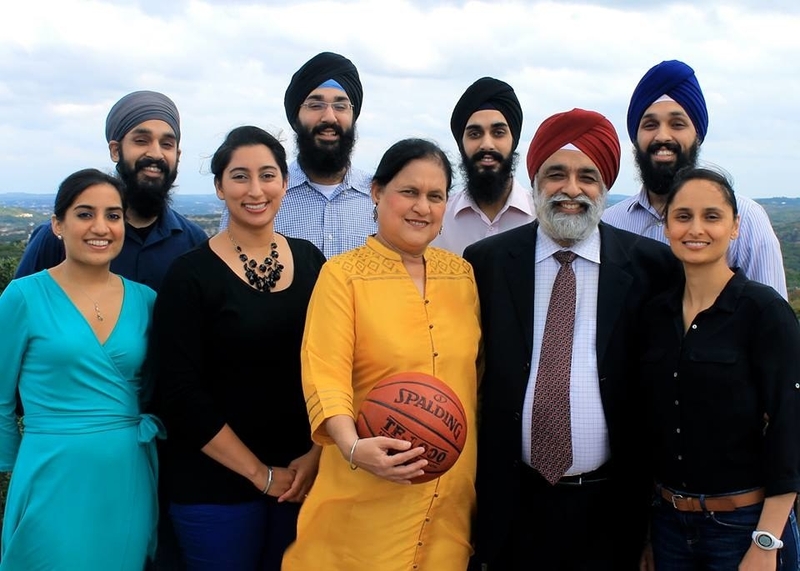 Yep, Mama Kaur would be delighted if her son moved back home to San Antonio, where he's originally from. "She also encouraged me to remind people that Texas basically is its own country," Singh added. So he relayed his mom's message loud and clear on Twitter, where it's gone viral. And made a lot of people crack up. People were incredibly impressed with Kaur and how she handled the situation. 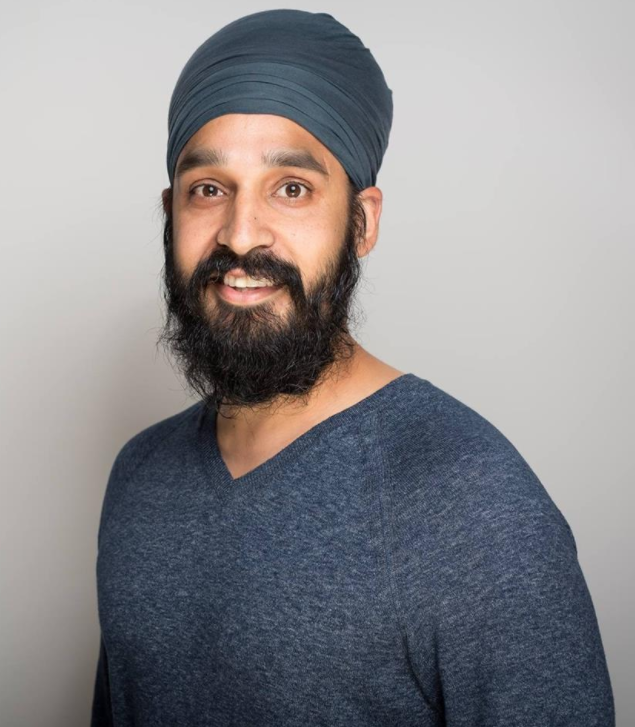 Singh said humor has been a powerful coping method for him and his brothers growing up in San Antonio and dealing with racist rhetoric all of their lives. "Humor’s been a helpful tool for us because it helps us deal with the ugliness in a way that’s soulful and enriching," he said. 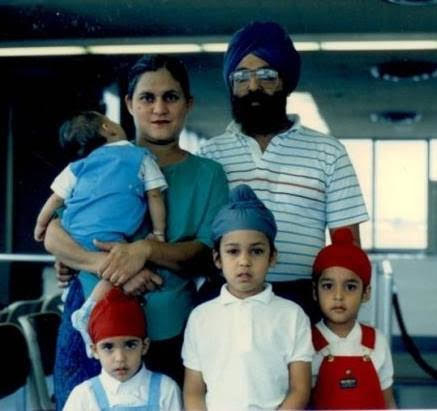 "My three brothers and I were some of the only kids with turbans when we grew up in South Texas. Our parents always taught us that negative incidents always provided opportunities for positive outcomes." @SikhProf Would love to have you back in Texas! You and your family know how to make a difference—and you always have. "Of course we take threats of violence seriously, but the other stuff? I find it healthier to make the best of it," he added. "I think this joke from my mom is a good example of that."